Here it is. 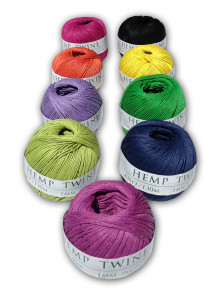 Hemp twine for all your crafting and project needs. We are offering nine unique colors to choose from. 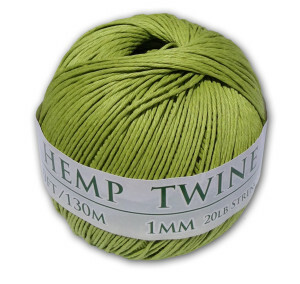 This hemp twine can be used to make bracelets, jewelry, tying up vegetables in your garden and a million other uses. Great all natural strong fiber twine. made from 100% Hemp, the strongest natural fiber on Earth. All natural water based dyes.